Christmas is a very special time of year when friends and family spend time together. Make this Christmas a special one by trying something different; start your own home based farm. Raising livestock at home can become a source of food and extra income for you and your family. Even if you live in the city, urban farming can be a solution for producing extra food from home. There are several benefits of homesteading. It is way to achieve self sufficiency, security and peace of mind. You could easily raise several types of farm animals such as cattle, turkey, chicken, fish in your pond, and several types of fruits and vegetables on your home farm. Homesteading is the concept of raising livestock and using your home and land for agriculture. It opens up new possibilities of polyculture, with several crops and livestock growing together. In a polyculture, your systems benefit each other while they grow. 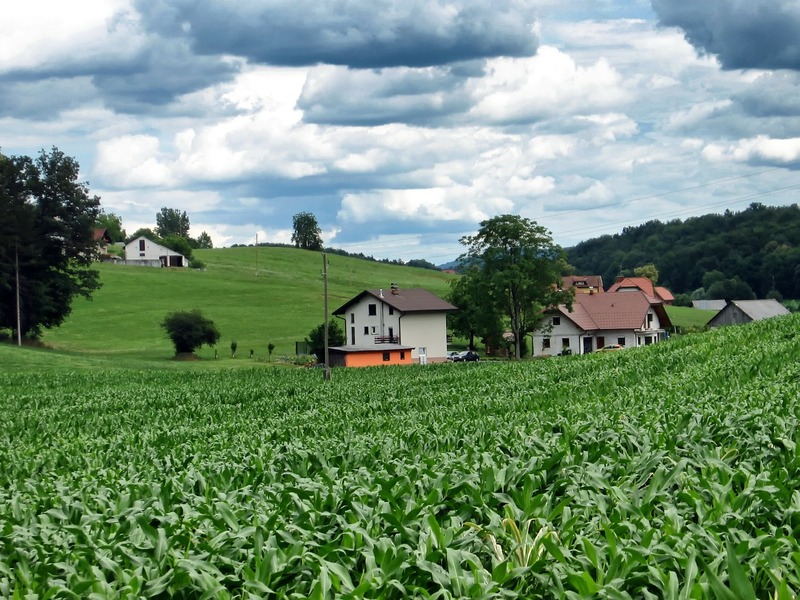 For example, when you have several types of crops on your land, you minimize wastage and use the bi-products from one crop to feed the others. You need less water for irrigation, minimize overhead costs, need less resource, and have several crops ready for harvesting at the same time, maximizing your benefits. Raising beef cattle could easily be done on a small ranch or farm. Even if you have a small backyard, you could keep and raise several cows for beef or milk. Most people living in the country who own a little bit of land can benefit from raising cattle at home. Even if you don’t have any experience with cattle, you will find that it is relatively easy to raise beef cattle. Dairy cattle and young cows may need extra care and attention during the winter. You will need to build a shelter or barn, supply them with additional food if you don’t have any grass on the pasture. To start your own cattle farm, you can start by buying a few calves. Once your cows and beef cattle get older, you can easily buy, sell or trade them for profit. Raising dairy cattle can also benefit you. The cold weather can be a challenge for your livestock during the winter. Make sure you supply enough food and nutrition for your livestock during the winter because they will need the extra energy to cope with the harsh weather. 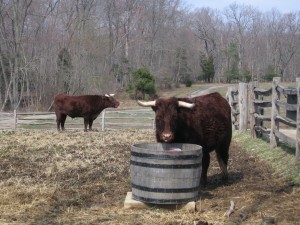 Water is the most critical sustenance to provide for your cattle. The average full grown cow will consume an average of twelve to twenty gallons of water each day. We have tips for sustainable livestock nutrition, health issues, and pasture management on our site. You may also need tips on cattle handling if you are just starting out. Alpacas are also an excellent choice for your home farm. They are mostly raised for their luxurious fleece in the United States. 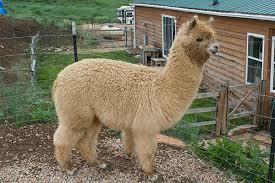 Alpacas are exotic animals that originate from the high grasslands of the Andes on the South American continent. Alpacas can be raised on your farm very easily for their fiber, meat or for companionship. Alpacas are ruminant animals with three stomachs. They graze on pastures all day and when they rest, they chew their cud. They require very little feed, about 3 pounds of dry matter per day. You can find more information on raising alpacas, and tips on starting your own alpaca farm, here on our site. 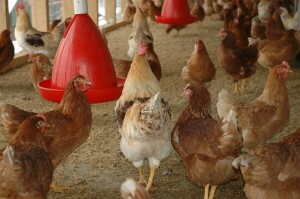 Chickens and turkeys and are very commonly raised in the country farms of the United States. They are good sources of white meat and eggs. Chicken don’t need a large area to forage on. They can be confined in a small area in your backyard or on your farm with wire mesh fence and given grain based food. You can build a home for your birds to rest at night or you can buy a coop for them. It is both fun and worthwhile to have chickens and turkeys growing on your home farm. Home-grown meat tastes a lot better than anything you could buy at the supermarket. While you grow your own animals, you can ensure that all organic food is fed to them and no chemicals were used, such as insecticides, and no synthetic food. You can usually get a bunch of freshly hatched chickens from your nearby poultry farm. Raising fish in your backyard pond can be the most rewarding investment for you. 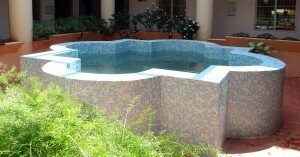 You are able to use waste from your other crops to feed your fish pond. In an ecologically balanced pond, you may not have to supply any food at all. The water from the pond is recycled into your vegetable garden, and the waste from your fish becomes fertilizers for your plants. In this way, both your garden and fish get fed from each other’s waste, without any added input. Having an integrated aquaponic system also reduces wastage of resources. These are some of the homesteading ideas that you can start right now during the holidays. 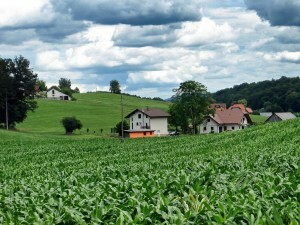 They do not need a whole lot of investment, just some of your free time and strong will to build your own farm. Once you have your home-based farm growing, you could have enough production to expand and make more profit from your farm. A home-based farm could become the answer to food insecurity and a source of steady income, in addition to feeding your family healthy, fresh, homegrown organic food. P.S: – Would you like to know more about organic farming? Click here to visit our ranch or to book a meeting with us. Please add your comments below and let us know your thoughts on homegrown, organic food.